The Bazi school of feng shui is basically a form of feng shui astrology. The calculations based on the Bazi, or Four Pillars feng shui school, give you in-depth information about yourself, not about your house. Knowing yourself is as important as knowing others. Not only because by truly understanding yourself you will be able to understand others better. In the Bazi, or Four Pillars feng shui school, knowing yourself and your energy means you can make the best of what is given to you by destiny; or the factors present at the time of your birth. Understanding your inner self will help you create a successful, happy life; this is the basic premise of the Bazi & Four Pillars feng shui school. Knowing your strengths and weaknesses will give you powerful insights into the best timing, the best opportunities and the best relationships in your life. Heaven's Luck (Tien), or the luck you were born with / the stars present at your birth. It is obviously not something you can change or work at; all you can do is understand it. Earth Luck (Ti), is the level of luck where feng shui can be of tremendous help. Being surrounded by good feng shui energy is a big factor in strengthening your Earth luck. Mankind Luck (Ren), is made of your own efforts, such as study, networking, taking good care of your health, making smart decisions, finding the right people, etc. 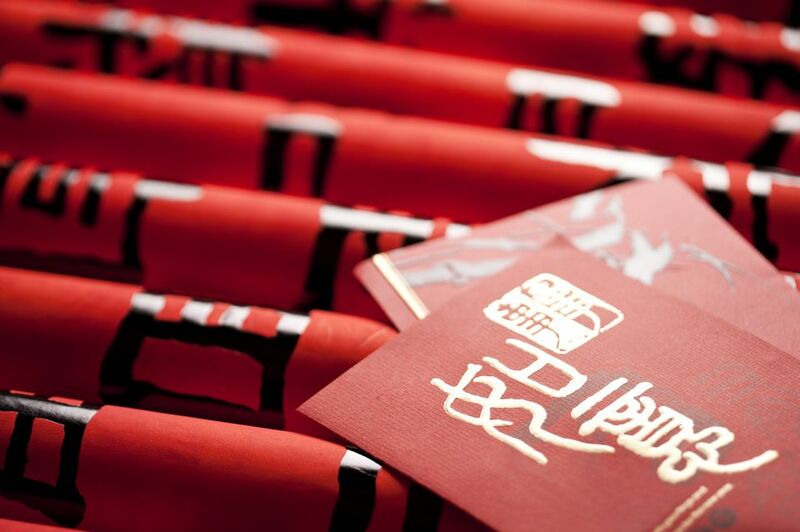 The Bazi school of feng shui helps you in decoding your Heaven's luck so you can do your best in improving your luck. There are many ancient divination tools to help understand one's destiny and luck, such as the Vedic astrology, for example. The uniqueness of the Bazi school is in its feng shui terms, such as the five elements, yin and yang, the I Ching; so this info can be used in improving the feng shui of your home or office. The calculations of this feng shui school are based on the four pillars that determine one's destiny. These four pillars are the year, the month, the day and the time of a person's birth. The Bazi school of feng shui is also called the Eight Characters school (not to be confused with the Eight mansions school); because each of the four pillars has two characters that express a specific feng shui element in either yin or a yang form. There are 10 heavenly stems (expressed as 10 gods) and 12 earthly branches; each pillar is expressed in a heavenly stem and an earthly branch. The Bazi chart looks at the energies of powerful ancient Chinese deities (called gods or officers) that are influential at the time of one's birth, as well as various stars of influence, such as the Star of Authority, for example. To calculate one's Bazi chart, the Four Pillars feng shui consultant will first convert the client's birth information by using the ancient calendar called the Ten Thousand Year Calendar. The Bazi feng shui school chart looks at different time periods in one's life, such as a 10 year period, a 5 year period and a 1 year period. Of course, calculations can also be done on a daily, and even hourly basis. Each person has a predominant feng shui element, called the birth element, as well as the secondary feng shui elements. It is important to understand that no matter how spectacular one's Bazi chart is, the focus is always on strengthening one's birth element. You do that by taking good care of yourself, which includes having good feng shui in your home and office; so a Bazi chart often gives recommendations on your best feng shui colors, feng shui decor items and overall feng shui of your home or office.